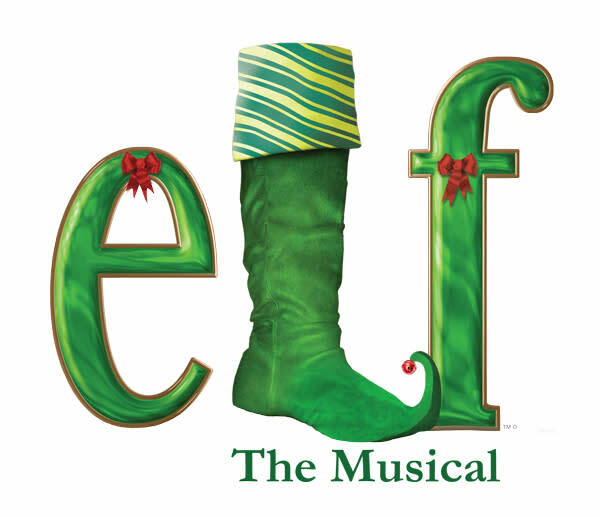 Based on the beloved holiday film, ELF is the hilarious tale of Buddy, a young orphan child who mistakenly crawls into Santa’s bag of gifts and is transported to the North Pole. 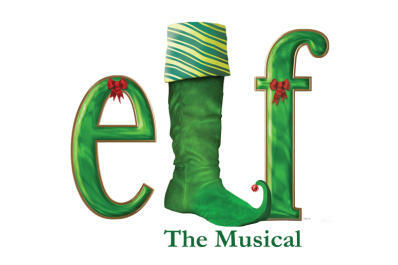 Follow Buddy on his quest to find his true identity! Ticket price includes dinner, show, tax & parking.